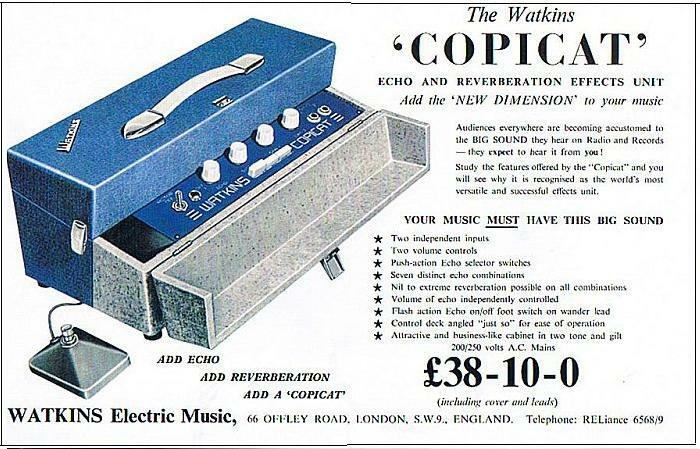 The Mk II Copicat looked similar to the Mk I but the Mk II had a cable section and push button head selectors which the Mk I didn’t. 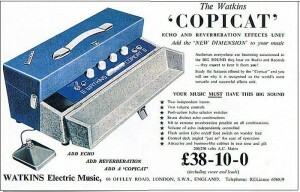 It was made in the early 1960s up until around 1964 and it was the model that brought the Copicat worldwide attention. I wish I could get one for £38 now ! !